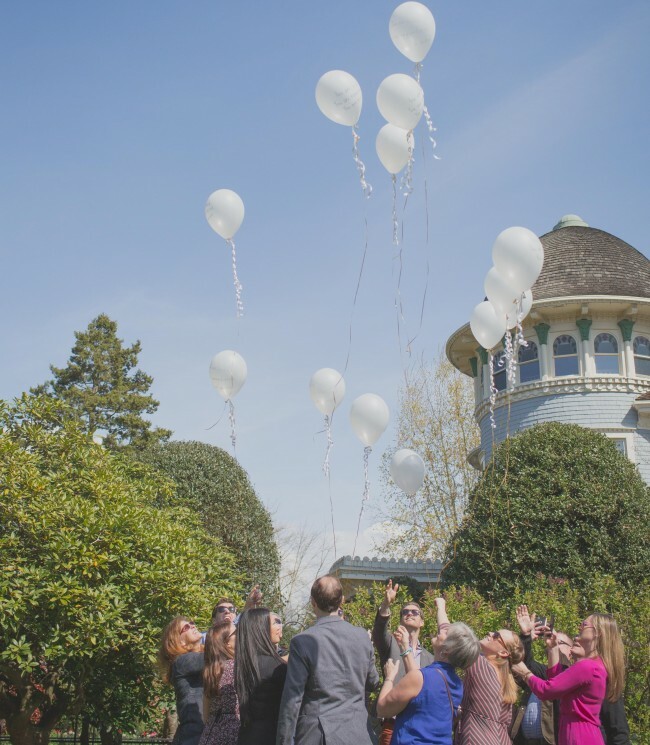 On Easter Sunday, the Jameson family celebrated what would have been the first birthday of their son, Lochlan, at Canuck Place. Lochlan was born with an incredibly rare, and untreatable genetic malformation of his cellular makeup. After living the entirety of his short life in the NICU at BC Women’s Hospital, Lochlan was moved to Canuck Place. The family also brought gold “22” balloons to represent the 22 days that Lochlan lived. 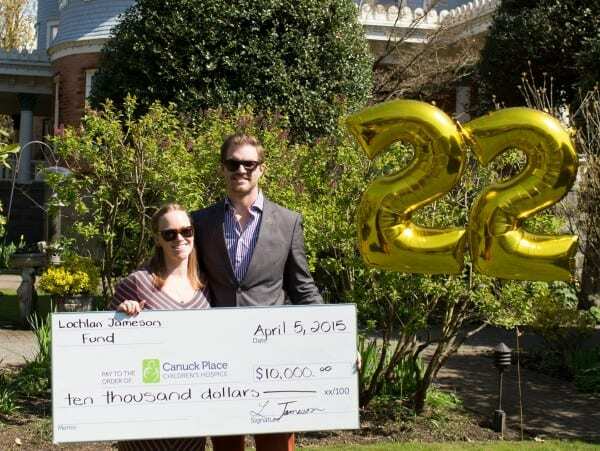 The Jameson family fundraised throughout the last year for both Canuck Place and BC Women’s Hospital. As a part of their celebration of Lochlan’s life, they presented Canuck Place with a generous donation of $10,000. 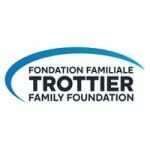 An additional matching gift was quietly matched by a friend’s family foundation, resulting in a $20,000 gift to honour Lochlan. The Jameson family plans to continue their fundraising efforts throughout 2015. To learn more about the Lochlan Jameson Fund.